Lisa Hyper says she and Vybz Kartel are always good. The female dancehall deejay and Vybz Kartel goes way back to their childhood days growing up in Waterford, Portmore. 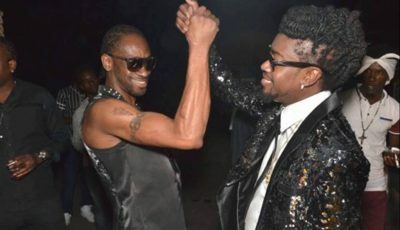 A decade ago, Lisa Hyper and her former mentor/friend had a big fallout which leads to him kicking her out of Portmore Empire. There was also a leaked explicit photo of her with an eggplant in her mouth that allegedly belongs to him. It appears Vybz Kartel’s overzealous Gaza fans have been trolling her Instagram page, so she issued a lengthy public statement addressing her critics. “What I’ve Survived Would Have Kill Every B**ch, Every Ni**a That Is Taking The Wrong Turn An Park On My Page To Leave A Comment About My Past,” she wrote. 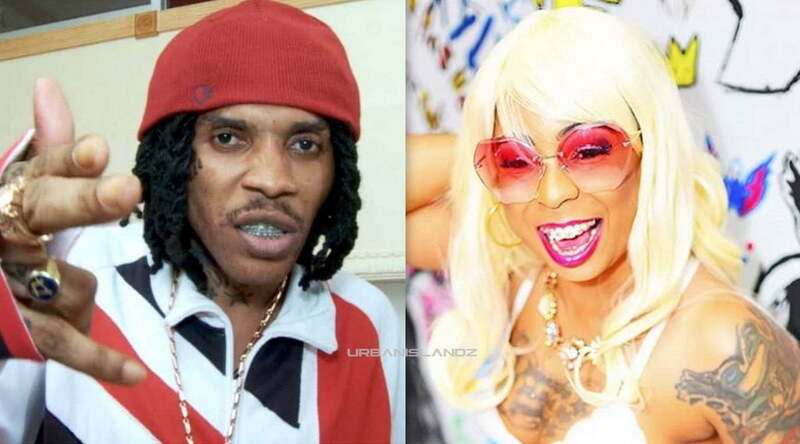 Lisa Hyper didn’t deny that she and Vybz Kartel had an intimate relationship, in fact, she embraced it. She also denied that she was kicked out of the Gaza, saying that her contract with Empire had expired. Lisa Hyper got some new music on the airwaves check out her Instagram and YouTube/Vevo channel or more.